Need to vent about your rent? Your rights as a tenant. I read this article and found it very interesting, thought it might be something for you. The article is called Need to vent about your rent? Your rights as a tenant and is located at https://www.rocketlawyer.co.uk/blog/need-to-vent-about-your-rent-your-rights-as-a-tenant/. Tenants are tweeting about their worst rental property experiences with the hashtag #VentYourRent, started by Generation Rent to highlight tenants’ issues. These include high rents, vermin, and damp. Read Rocket Lawyer’s latest blog to find out what you can do as a tenant, if your landlord increases your rent or fails to repair your rental property. Remember, it’s always important to have a lease agreement in place to set out the terms of your tenancy, to protect you and your landlord. Which repairs is your landlord responsible for? 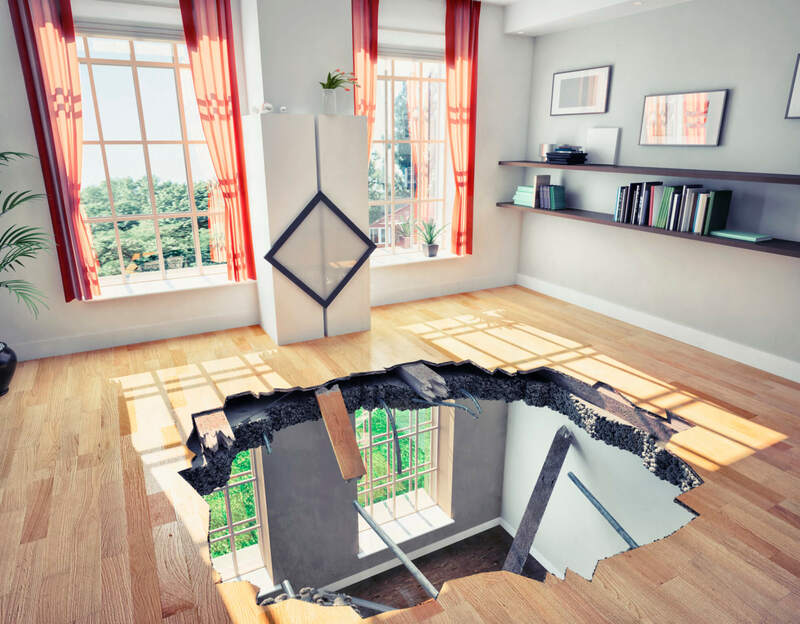 Landlords are usually responsible for repairing common areas, such as staircases in flats. If you aren’t sure, you can check your tenancy agreement. As a tenant, you can’t be forced to carry out repairs that your landlord is responsible for and can only do so (if you want to) if your tenancy agreement says you can. You have to pay for repairs to fix any damage that you cause to another tenants flat, or any damage caused by family and friends. How do I get my rental property repaired? Firstly, contact your landlord. This should be done straight away for any damages that could affect your health. Your landlord should give you timescale for when the repairs will be done and you should continue paying your rent whilst you are waiting. Contact the environmental health department at your local council for help. They must take action if they think the problems could harm you or cause a nuisance to others. My house is unsafe, what do I do? Contact housing department at your local council. They’ll do a Housing Health and Safety Rating System (HHSRS) assessment and must take action if they think your home has serious health and safety hazards. 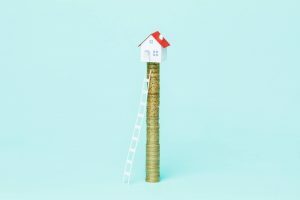 If you have a periodic tenancy (rolling on a week-by-week or month-by-month basis) your landlord can’t normally increase the rent more than once a year without your agreement. If you have a fixed-term tenancy (running for a set period) your landlord can only increase the rent if you agree. If you don’t agree, the rent can only be increased when the fixed term ends. If you pay rent monthly or weekly your landlord must give you at least 1 month’s notice. If you pay yearly 6 months notice is required. If you feel that your rental increase is too much then you can apply to a tribunal who will decide on what a fair rent for the property is. They will look at the market or ‘comparable’ rent payable for similar properties in the area, in order to come to this decision. You must apply before the new rent is due to start. You can also apply to the tribunal if you are dissatisfied with the rent payable under the tenancy using a RENTS2 form. For more information, Ask a lawyer for help with any of the issues raised above.